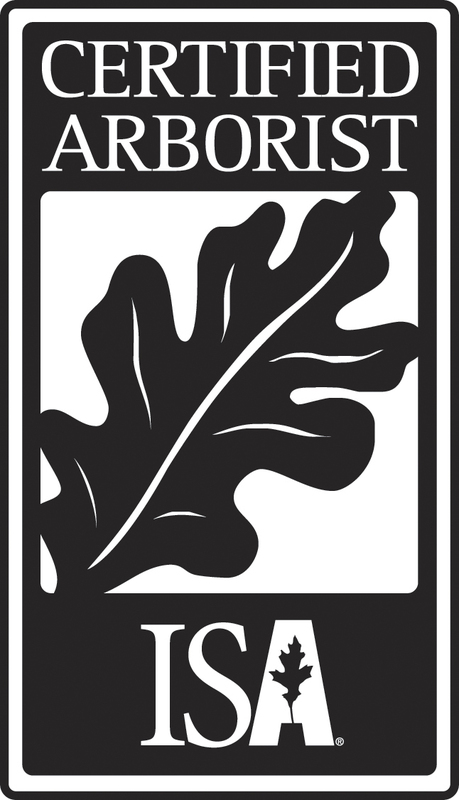 Home page for New Leaf Tree Services Inc, owned by ISA certified arborist Caleb R.C. White, and located in Chatham, NY. 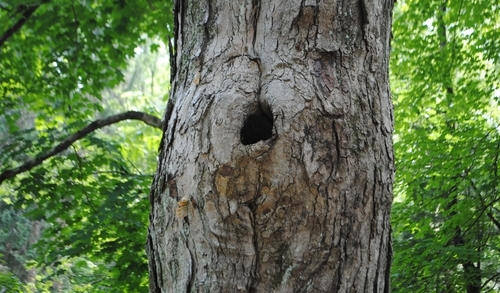 Serving Columbia, Greene, Rensselaer, and Albany Counties, they provide excellent, quality tree care to their clients. Specializing in tree removal, tree felling, tree pruning, tree cabling, and tree planting. Welcome to New Leaf Tree Services Inc.
We work with trees to ensure the safety and beauty of landscapes, improve property, and promote the wellbeing of the environment. Our practice is governed by principles of safety and integrity. We are committed to fostering a culture of inclusiveness and respect within our crew as well as in the community. 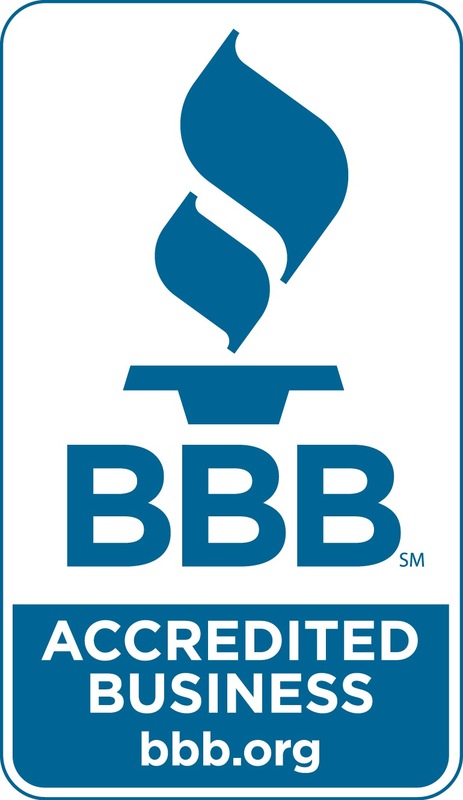 Owned and operated by ISA Certified Arborist Caleb White (NY-5816A), you can take confidence in our professional recommendations and impeccable service. We offer conscientious tree services — from pruning and removals to plantings and tree risk assessments. Safeguard your home and family from tree-related incidents. We love seeing our clients be proactive! Columbia County, and parts of Dutchess, Rensselaer, Greene, & Albany Counties. and Nick and Makima right there behind his work. Nice to have met Peter also! I can't imagine anyone not being 100% satisfied with your crews work!